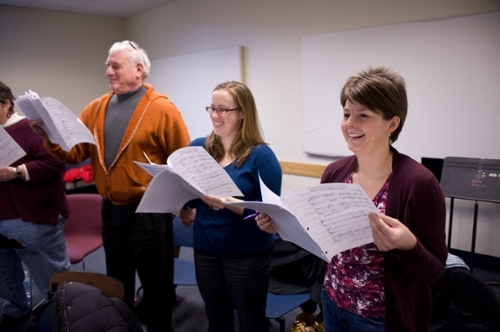 This course has been designed to help you with the next step in your singing journey. 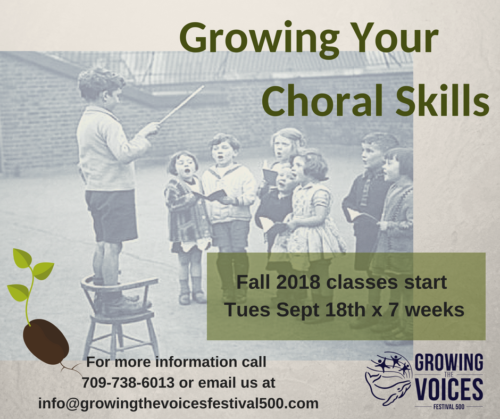 You will build skills and confidence related to singing in a choir or just with others. Perhaps you took our course So You Always Wanted To Sing and you want to continue to grow your skills. Our expert facilitators are trained singers and conductors who have worked together with our founder, Dr. Susan Knight, to design this course for each group of participants. Singing with ease and joy (breathing well for singing, singing without inhibition, singing with resonance). Singing in two parts (listening and singing at the same time, finding and keeping your part).